Jake wanted nothing but for people, especially his mother, to accept him for who he is. He was a young kid then when he first observed that he was more attracted to women than men. As he grew up, he also grew certain about his gender, yet he still chose to act and dress as a woman in public so as not to jeopardize his career. How did Jake manage to hide his true identity all these years? 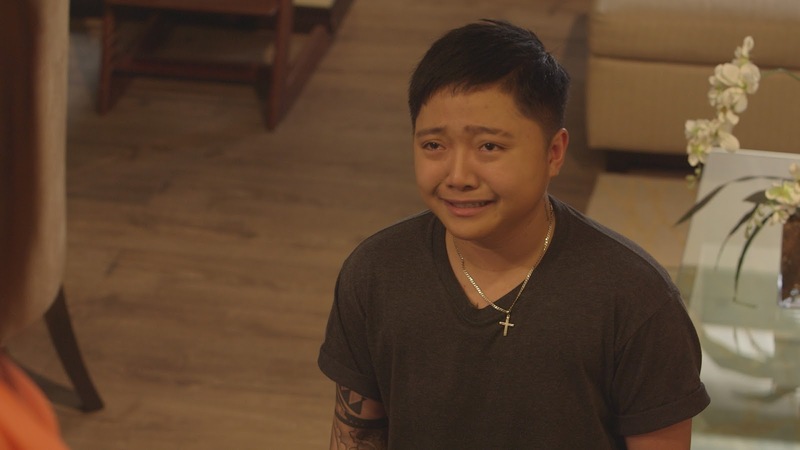 What pushed him to finally be true to himself and re-introduce himself as Jake Zyrus? Joining this upcoming episode are Sharlene San Pedro, Mutya Orquia, Paul Salas, Andrei Garcia, Erin Ocampo, Mike Lloren, Karla Pambid, and Troy Montero. The episode is directed by Nuel Naval and written by Benson Logronio. “MMK” is led by Star Creatives COO Malou Santos. Don’t miss the longest-running drama anthology in Asia, “MMK,” every Saturday after “Little Big Shots” on ABS-CBN or ABS-CBN HD (SkyCable ch 167). Catch its latest episodesoniwantv.com.phorskyondemand.com.ph for Sky subscribers . For more updates, follow @mmkofficial on Facebook, Twitter, and Instagram.